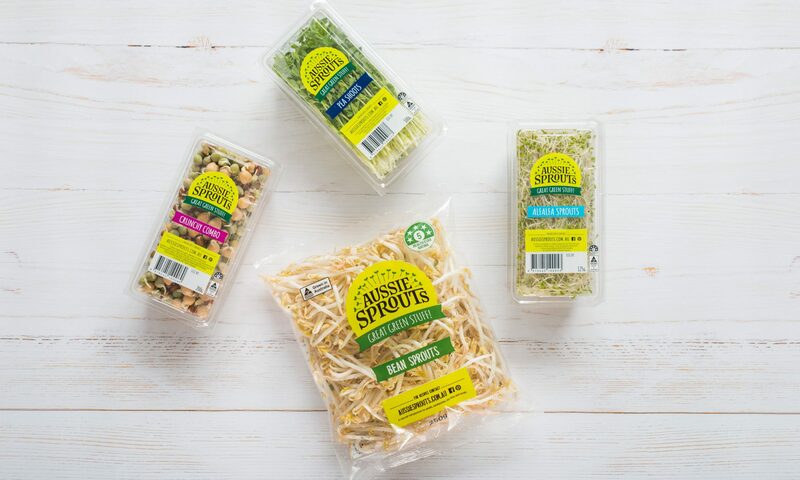 Parilla Fresh sprouts are sold under the Aussie Sprouts brand at Coles and Woolworths and the Hugo’s Fresh range at speciality and independent grocers. Due to the short shelf life of the product we supply only the East Coast of Australia and South Australia. Unfortunately Parilla Fresh is not available in Western Australia or the Northern Territory. Can’t find sprouts at your local supermarket? Ask your local grocer to buy them in for you or contact us and we will track down your nearest local distributor!